We love the sea and we care for our planet, and we are immensely proud as sponsors of Row around Svalbard to see the journey completed. 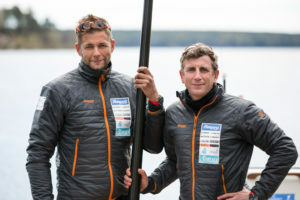 The two rowers Glenn Mattsing and Sören Kjellkvist are back on solid ground again after a trip that took 44 days to complete, through fantastic landscapes populated by polar bears and walruses. This expedition had a unique mission: to raise awareness of the changes imposed on the Arctic due to global warming, by rowing around Svalbard for the first time ever. Something that has not been possible before because of the ice coverage. 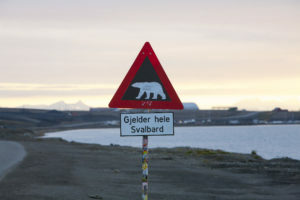 But with climate change and the rise of global temperature the sea ice is shrinking, and the water north of Svalbard has opened for the first time. 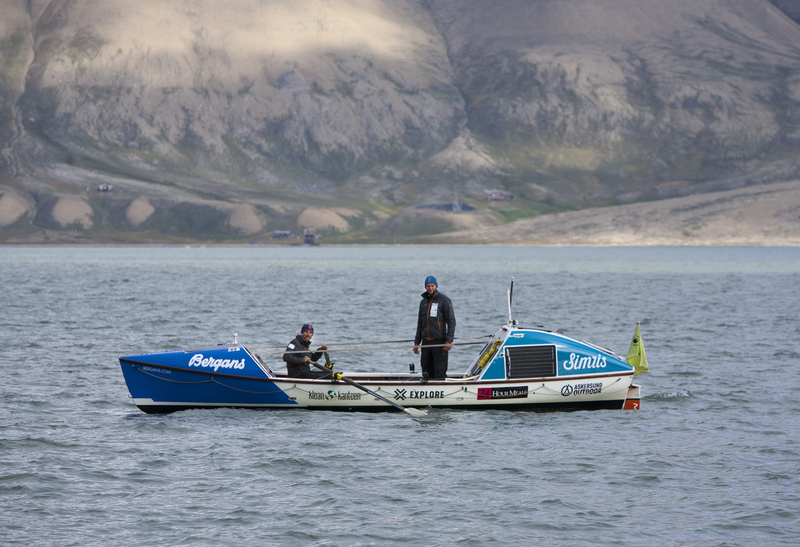 Rowing around Svalbard was a striking way to visualize how climate change has a dramatic impact on the northern hemisphere, and for the animals that live there. Part of the mission was to produce educational material for school kids, which are available at the Swedish Society for Nature Conservation. The expedition began in the summer of 2017 over the Barents Sea to Longyearbyen and continued in August 2018 completing the last stretch around Svalbard. Read all about the expedition here (in Swedish) or see the film. Welcome to the online journal of Simris where we regularly publish new things that happens in our fantastic world. A Spirulina shake to smurf things up! © Simris Alg AB · Algae farmed, grown and harvested in Sweden. All rights reserved.